The football team made the playoffs (regionals) for the 22nd time. The boys and girls cross country teams each advanced a runner to regionals. The soccer team won their first tournament match ever. 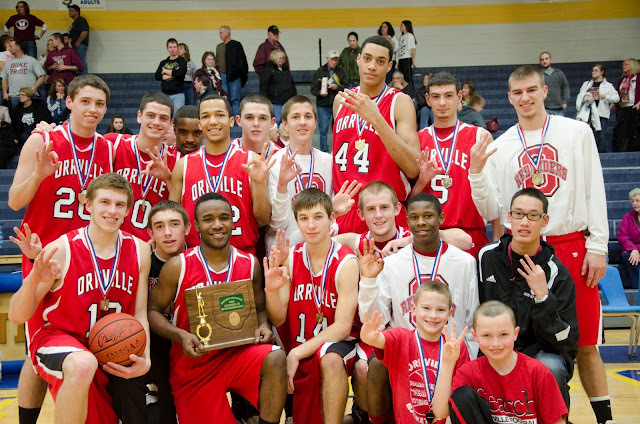 The boys basketball team won their third straight district title and advanced to regionals. The girls basketball team advanced to the district finals. The wrestling team advanced two wrestlers to the state tournament. The swimming program was again represented at the state swim meet. 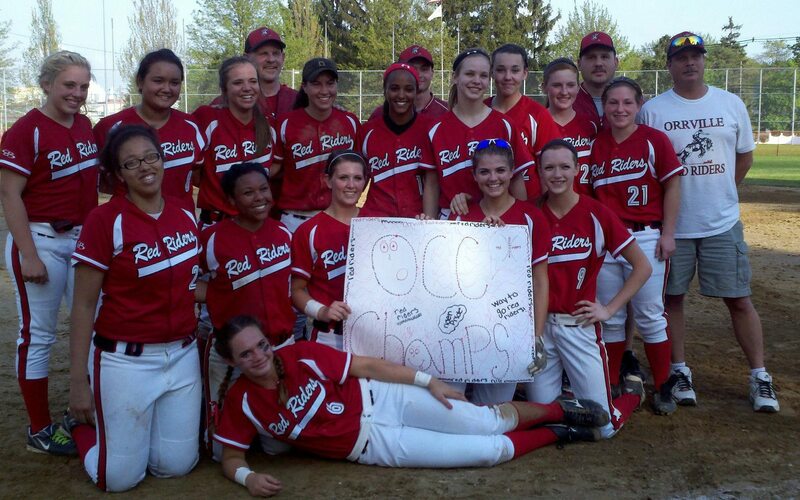 The softball team won their first OCC title and had the best season in school history. 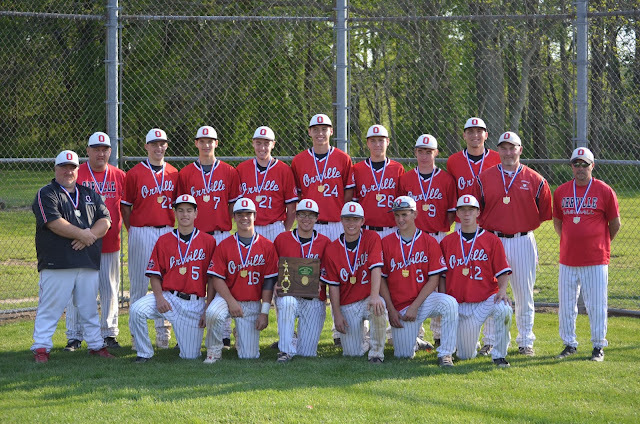 The baseball team won districts for the first time since 2000 and advanced to regionals. 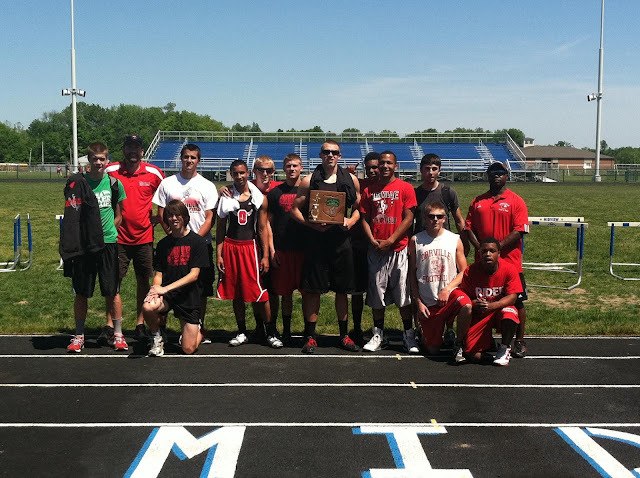 The boys track team won numerous invitationals, another district title and advanced to regionals this weekend at Lexington. The girls track team won the OCC for the 2nd time and also advanced to regionals as a team. Wow. Let that soak in. For a school our size to have that kind of success across all seasons, I think is just amazing. That's 5 teams (football, boys basketball, baseball, boys track and girls track) that have advanced to regionals, with four of them being boys teams. That's impressive in itself. 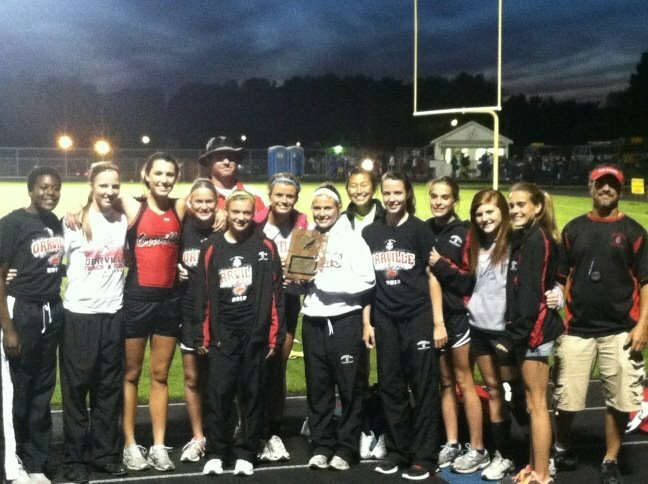 Can't recall a year where we sent 5 teams to regionals in any combination. In 1994-95, we had football, boys basketball and baseball make regionals, which is rare enough...but to have four boys sports make regionals in one season is almost unheard of. The Wayne/Holmes County area has seen it's share of success this year with Norwayne winning a state football title, Waynedale winning a state wrestling title and Hiland winning a state basketball. Hiland baseball and West Holmes baseball are still alive and Orrville boys & girls track and Triway girls track are still making noise in spring sports so more success at the state level is possible. Enjoy the pictures below of some of our champion teams this year.